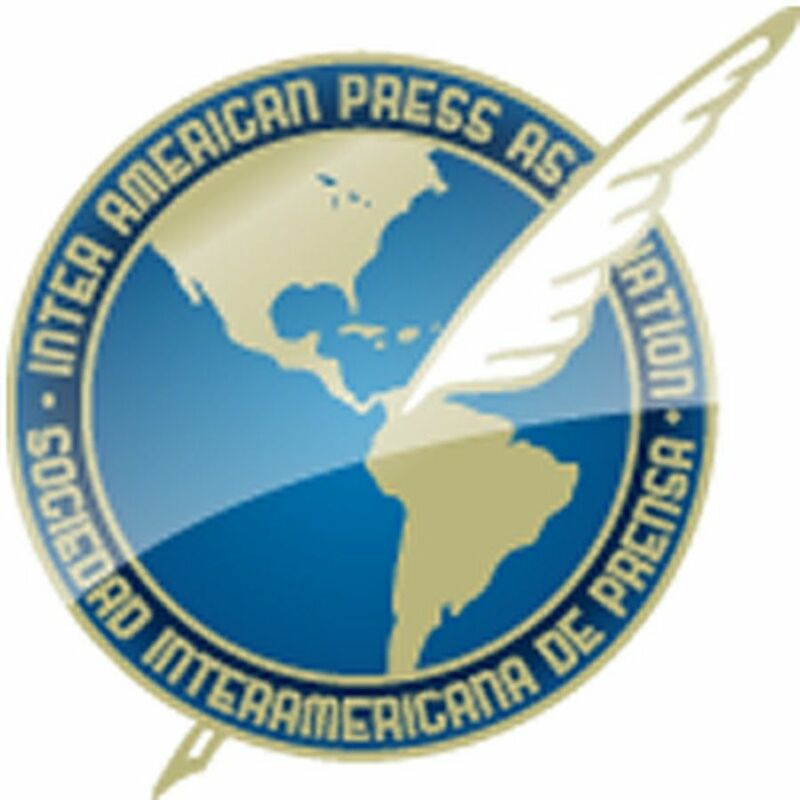 "We are losing journalists due to the actions of paid killers that operate at ease and go unpunished,"
MIAMI, Florida (August 7, 2018)—The Inter American Press Association (IAPA) today condemned a new wave of violence against journalists in the face of the murder of three of them, two in Colombia and one in Mexico, and declared that it is the responsibility of the governments to do what is at their disposal to safeguard the lives of members of the press. 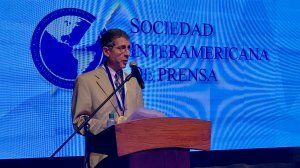 "We are losing journalists due to the actions of paid killers that operate at ease and go unpunished," declared the chairman of the IAPA's Committee on Freedom of the Press and Information, Roberto Rock, editor of the Mexican news portal La Silla Rota. On Sunday Mexican news photographer Rodolfo García González was found dead from several shots in the municipality of Valle de Santiago, Guanajuato state, in central Mexico. García, 45, worked for the local weeklies Diá 7 and Nuevo Milenio. 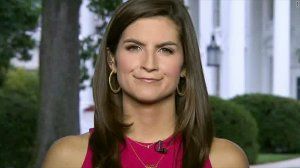 According to press reports he was riding his motorcycle when he was shot at by another two motorcyclists who then fled. "Just less than two weeks ago there were also shot up two journalists of a weekly in Quintana Roo. We can well see that we are facing a totally inacceptable situation that requires urgent steps to be taken by the authorities," Rock declared. 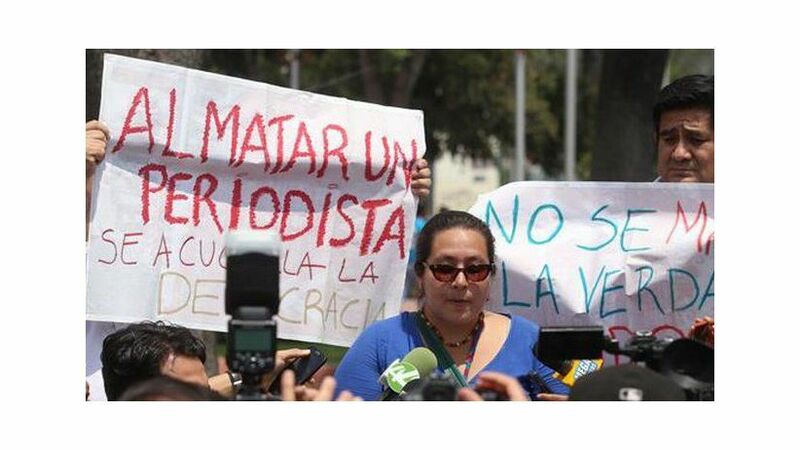 The IAPA also condemned the murder on the same day of two journalists in Colombia. The death in Cauca province of radio reporter Valentín Rúa Tezada of the Salvajina Estéreo broadcast station, which was denounced by the IAPA on August 3, was joined several hours later by that of Jairo Alberto Calderón Plaza, head of the news website Contacto in the neighboring province of Valle de Cauca in southwestern Colombia. The murder of Calderón, 29, shocked the Tulúa locality, where his father had occupied public posts, including that of mayor. "The mafias and corrupters have unleashed a new offensive against press freedom and journalists continue giving up their lives for the people to exercise their right to be informed," said IAPA President Gustavo Mohme, editor of the Lima, Peru, newspaper La República. Mohme added that recent actions are forcing the hemisphere organization to redouble its efforts in the fight against impunity in crimes against journalists. "We are waging an uneven battle on many fronts against sinister forces that hate a free press, but we are hopeful that in the end we will see justice," Mohme said.